Various commercial manufacturers produce Ayurvedic soap under a wide range of brand names including Anjolie Ayurveda, Ayurveda Pura, Chandrika and Medimix. Though available in liquid form, most Ayurvedic soap comes in traditional bar shapes, with the soap’s exact ingredients determining its color, scent and texture. 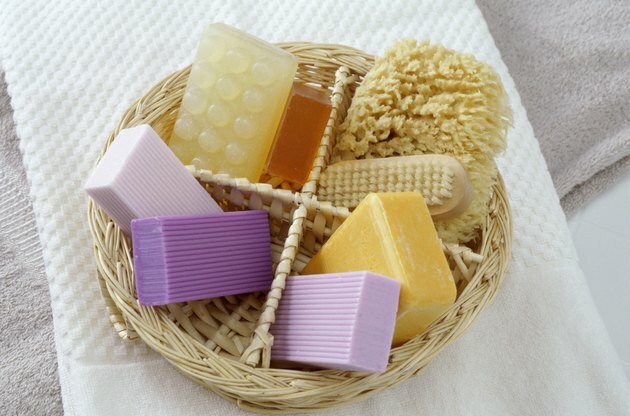 Natural Therapy Web: Ayurvedic Soap – What Is The Purpose Behind This Special Breed of Soap?